So, I’ve been undertaking a ketogenic diet recently. 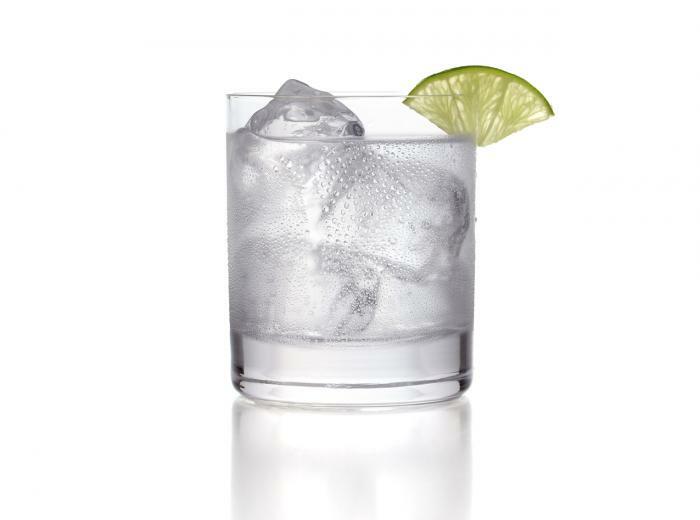 Don’t stop reading yet…I’m not going to talk about that, but I’ve recently switched from beer to vodka sodas. I just wanted to talk about the steps it takes to make a vodka soda in an imperative model. Pour water into cube trays and place in freezer to make ice. If you’re in Europe, there is no ice. You have to special order it and they’ll hate you and take an hour to get it to you. At hotel, you may have to settle for diet pepsi or coke. I could have actually made this way more steps, but you get the idea. Which way would you prefer? Now let’s think about your network. Do you want to take 20 extra steps to configure it and constantly be out of date on your documentation?